A few weeks ago, all of our students voted for their favorite book in the California Young Reader Medal contest. Students in Grades K-3 chose Paul Meets Bernadette, by Rosy Lamb, and in Grades 4-6, the winning title was A Nation’s Hope: the Story of Boxing Legend Joe Louis by Matt De La Pena. Now the results are in for the children in the entire state of California. 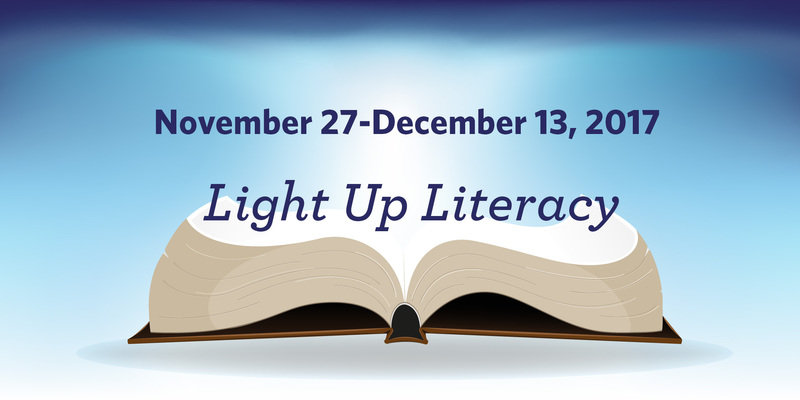 And the two winning titles are The Day the Crayons Quit, by Drew Daywalt, and Helen’s Big World: The Life of Helen Keller by Doreen Rappaport. Check out our happy voters going into the Library voting booth with their ballots! Our Book Awards Assembly is fast approaching. 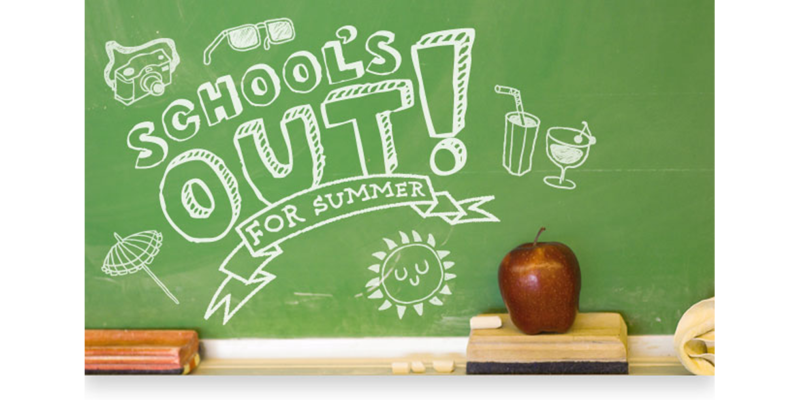 Students who are participating need to turn in their paperwork to their teacher or directly to the Library by Monday, May 16. Our awards assembly is Wednesday, June 1, at 8:15a.m. in ZH. Birthday Books Thank you to the following students who have had Birthday Books donated by their families.